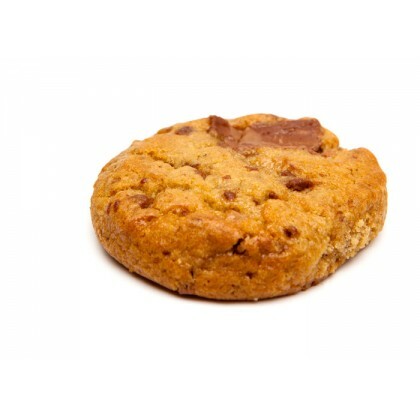 Unbleached Wheat Flour, Butter (Cream, Salt), Brown Sugar, Toffee (Milk Chocolate [Sugar, Cocoa Butter Chocolate, Nonfat Milk, Milk Fat, Lactose, Soy Lecithin, Salt], Sugar, Butter Soybean Oil, Almonds, Salt, Soy Lecithin), Sugar, Eggs, Milk Chocolate (Sugar, Whole Milk Solids, Cocoa Butter, Unsweetened Chocolate, Soy Lecithin, Vanilla), Vanilla, Salt, Baking Soda. 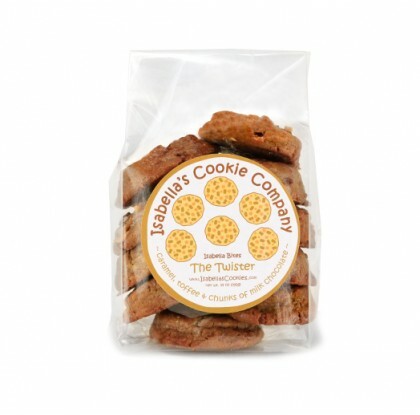 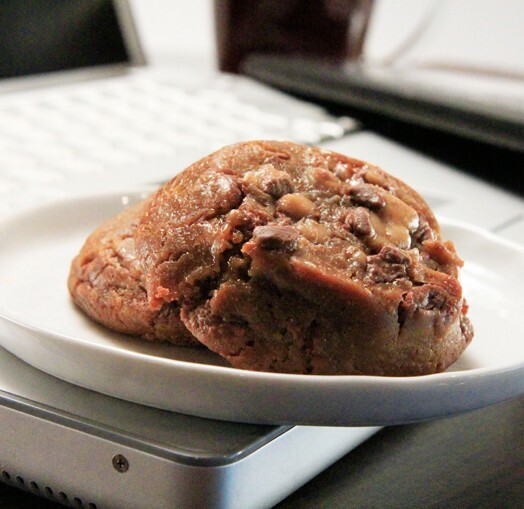 This caramel toffee cookie is sure to create a huge whirlwind! 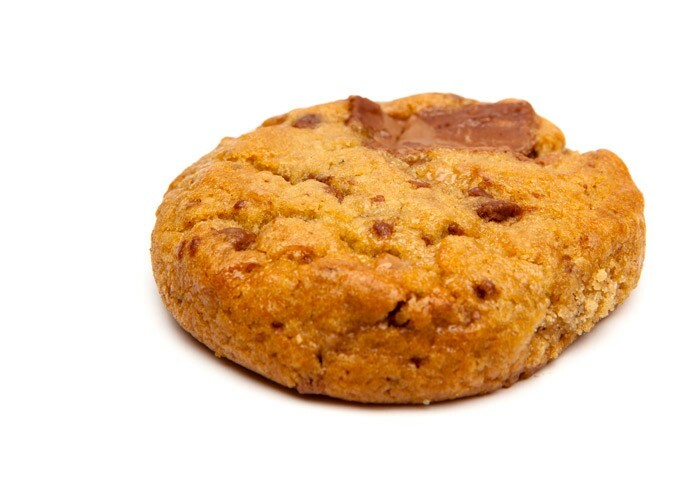 Chocolate toffee pieces and chunks of milk chocolate meld together to form one incredible cookie.